“WORLDS BEST COLESLAW! 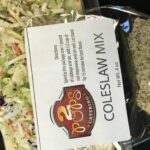 THAT’S NOT MY OPINION, IT’S A FACT!” With many years of perfecting this recipe, 2 Pops Catering has produced the perfect dry ingredient coleslaw! 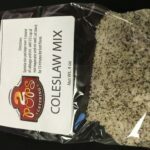 An impeccable sweet taste with a hint of bite, 2 Pops Original ColeSlaw will be the hit of your dinner or event! 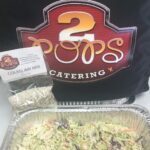 2 Pops Catering – “Best Food Ever!” Serves 8. 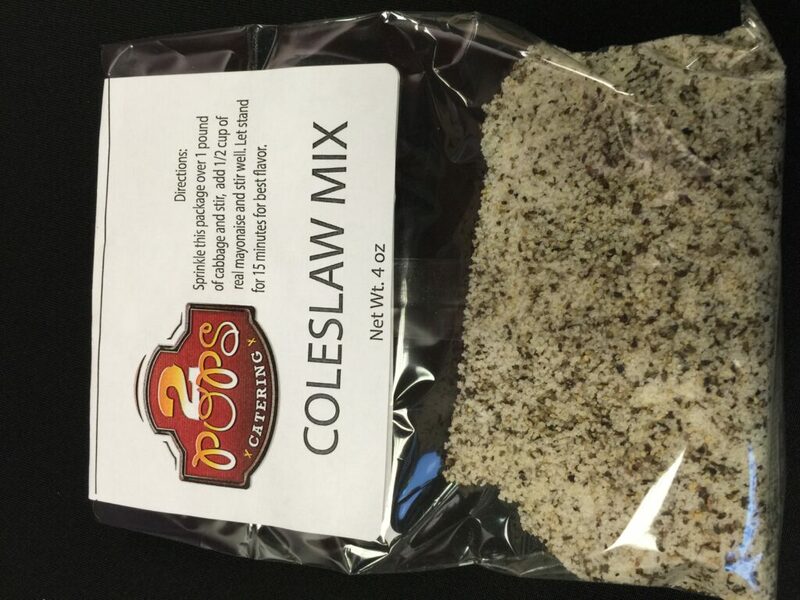 Mix this package with 1lb shredded cabbage (found at your local supermarket). Add 1/2 cup of real mayonnaise and stir well. Let sit for 15 minutes for best flavor. Pickup at our Kitchen only. 6008 S Memorial Drive. Call for availability.